I’m going to be honest I’m always skeptical about picking up a fantasy book because they are normally huge and I’m scared to invest. So when I received this book from Baker Publishing I took a deep breath, crossed my fingers, and dove in lol. 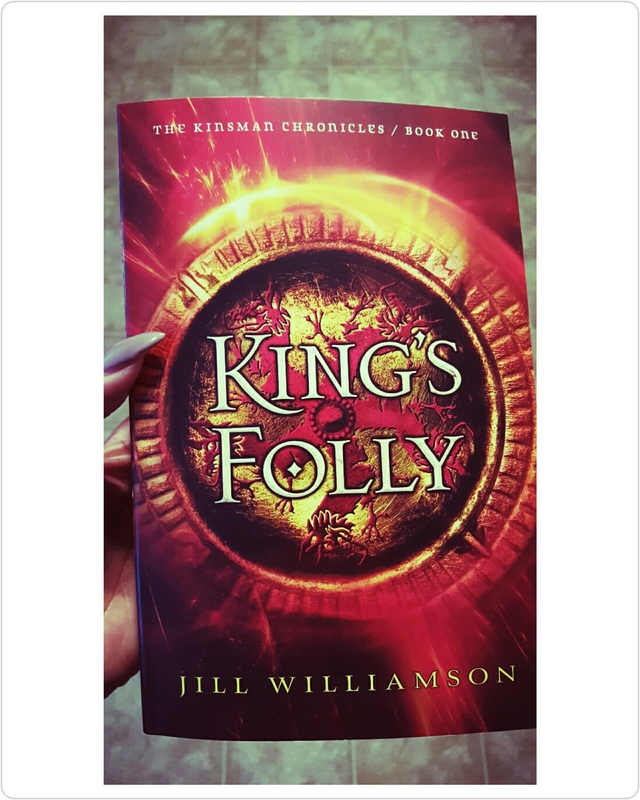 I gave this book 4 out of 5 stars and if you are in the mood for fantasy and lots of action I would definitely recommend this book. Have any of you read this book? If so what did you think? Happy Reading ya’ll!